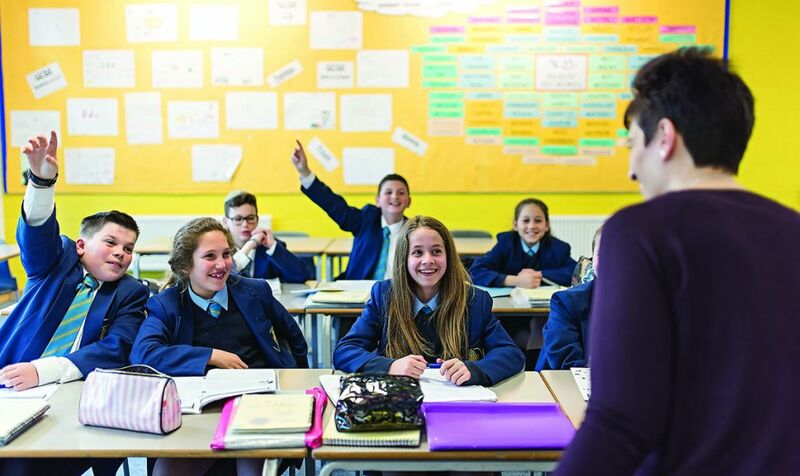 Teaching unions have expressed hope of averting a threatened walk-out at the UK's biggest Jewish secondary school after plans were announced to make a number of staff redundant. Teaching unions have expressed hope of averting the threat of strike action at JFS after plans were announced to make a number of staff redundant. The school warned this month that austerity cuts meant it “must take swift action” to reduce expenditure that could see both teaching and non-teaching staff losing their jobs – but insisted classroom teaching would not be affected by the move. Representatives of unions including the NUT – which has more than 40 members working at the school – are set to meet executive head teacher Deborah Lipkin this week with the hope of averting a ballot, which otherwise will begin on Friday. The school said the “core” that may have led to strike action – compulsory redundancies among teaching staff – has been resolved. The school could be hit hard by the Government’s forthcoming National Schools Funding Formula. This allocates money to the neediest children in every borough, but JFS has the lowest percentage of needy children in Brent. Pardoe said the union hoped to see guarantees on avoiding any compulsory redundancies, while there were also concerns over a possible “narrowing of curriculum options and increased workload”. It is understood that while up to 40 staff members will be affected, only around 15 will be made redundant, with the number of teachers laid off being less than 10. These will be in curriculum areas where there is an over-supply of teachers. In an email announcing a 30-day consultation earlier this month, Lipkin said a new non-teaching staff structure would be in-place in two months’ time, and that those laid off would be gone by 31 August. “The proposed changes will ensure that we have the levels of teaching staff that will fully meet our needs in all curriculum areas, and will not have an impact on classroom teaching,” she said.